AGENDA Surf and BIAS Wakesurf Boards are pleased announce that they have teamed up for 2014. 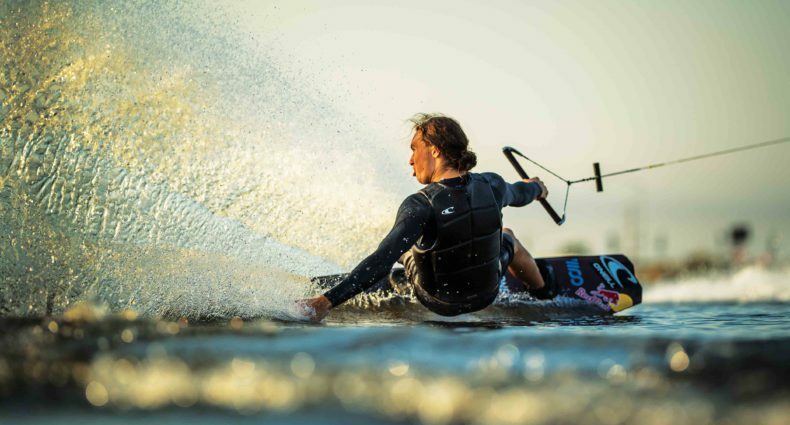 AGENDA will be the exclusive traction for the BIAS Wakesurf line and will be distributed by BIAS in Germany. 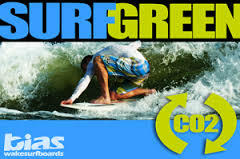 BIAS Wakesurf is an Eco friendly company with a great program called SURF GREEN. 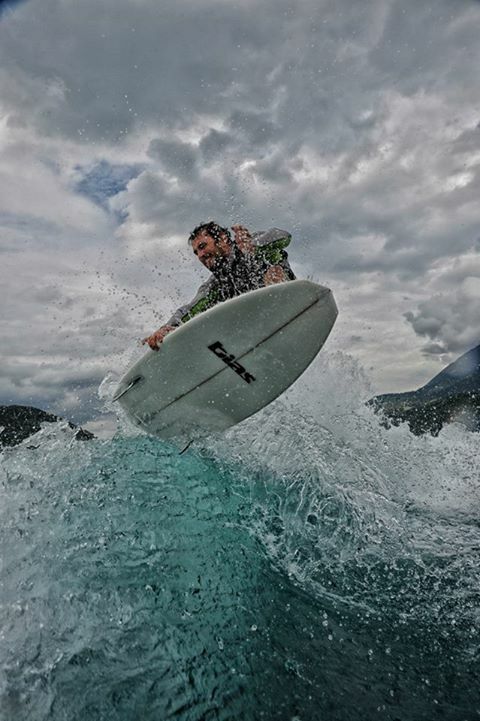 The Surf Green initiative supports rideforearth.com and Atmosfair which encourages the action sports community to do something good for the environment. Follow BIAS Wakesufboards on facebook to keep up on all the cool things BIAS is doing growing the great sport of Wakesurfing in Europe.